With access to programs such as Cass Business School’s Center for New Technologies, Innovation and Enterprise, (CENTIVE), MBAs earning their degrees in the city have a wealth of opportunities at their disposal. It’s no wonder that recent generations of MBA grads are finding success in the world of startups. Entrepreneurs launched a record high of 600,000 startups in London in 2015, many of which were in the tech industry. 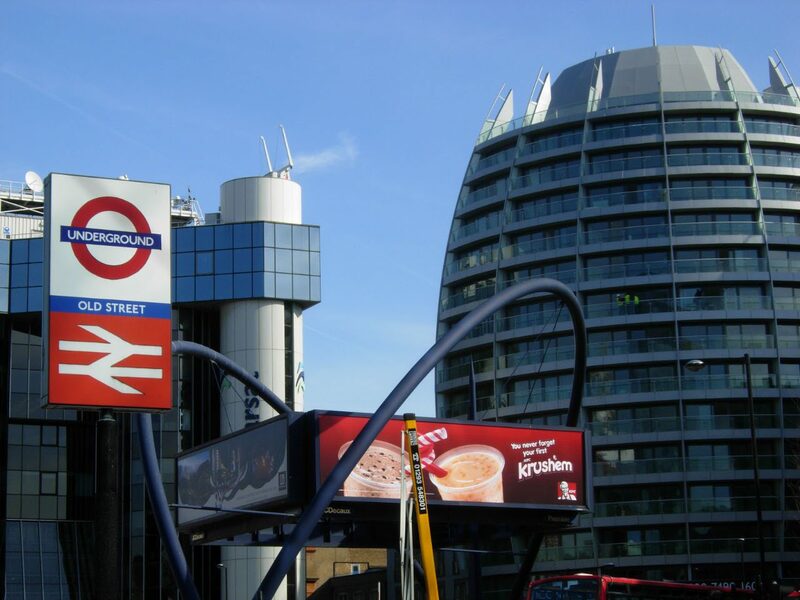 Here is a glimpse at some of the hottest startup firms in London’s Tech City. Whichit is an opinion aggregation app that enables marketers, online publishers, and bloggers to use visual polls. Developers can place Whichit on their sites to drive traffic and offer users the opportunity to report and share their opinions on content. CityFALCON is a free, personalized financial news feed that has as its mission the democratization of access to information on investment tools. The startup is unique in that it not only pulls information from news sources, but also from Twitter, enabling users to receive up to the minute information to help inform their decisions. Launched in 2014, CityFALCON is based at the Level39 FinTech Accelerator in London. JustPark allows users to rent parking spaces with the use of a mobile app. With it, customers are enabled to rent and book spots at their homes or businesses. In 2014, the firm partnered with BMW to install the app on the dashboard of vehicles. The firm was founded in London in 2006, after its owner, Anthony Eskinazi experienced the frustration of looking for parking at a baseball game while in San Francisco. 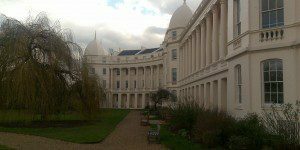 For more information on opportunities for London MBAs in the city’s thriving tech scene, visit our partner schools via Metro MBA London.